ETSC is not the stereotypical �publish or perish� academic institution. Nevertheless, our Faculty do have books on the market that might be of interest to our readers. 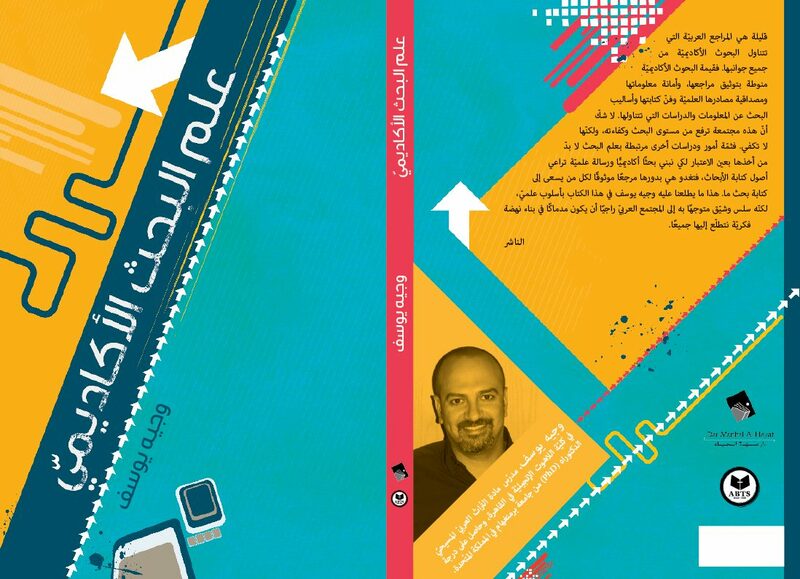 The Miracle of Grace (in Arabic), 2008. Translation of selected portions of The Five Points of Calvinism by Edwin Palmer, along with �The Theological Identity of the Church� and �Evangelism and Predestination,� both my own compositions. English-Arabic Theological Dictionary (in Arabic), 2009. This book is an exploration of Karl Barth's doctrine of providence in conversation with three philosophical theologians of the 20th century: Austin Farrer, John MacMurray and Vincent Br?mmer. (1) Jacques A. Blocher and Jacques Blandenier, The Evangelization of the World: A History of Christian Mission, translated by Michael Parker. (Pasadena, California: William Carey Library, December 2012). 754 pages. Dr. Parker translated this book from French to English. It is a history of mission that begins with the apostles and concludes in the mid-1940s. (2) Michael Parker, John Winthrop: Founding the City upon a Hill (New York: Routledge, projected publication October 15, 2013). 224 pages. Winthrop was the first governor of the Massachusetts Bay Colony, who led the Puritan migration from England to New England in 1630. Before setting out for the New World, he delivered what is considered the most famous lay sermon in American history, A Model of Christian Charity, in which he declared that New England would be as a city upon a hill -- in other words, a model community for others to emulate. The image of America as a "City upon a Hill" is one that has often been used by America's political leaders, such as John Kennedy and Ronald Reagan. Whether quoted for good and ill, Winthrop's sermon is often considered the keynote address of American history. 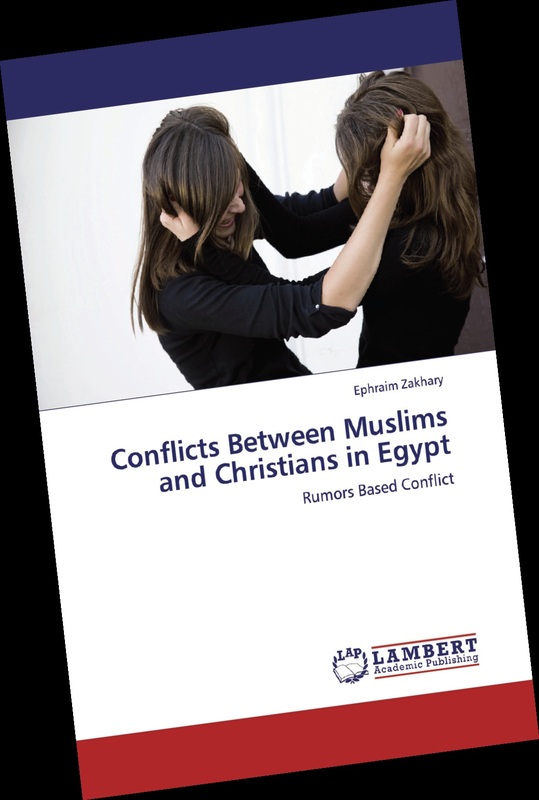 Why is the relation between Muslims and Christians in Egypt characterized by conflicts? Why has the relation dramatically changed through the last three decades from co-existence to conflict? These are the main questions in our study. The Egyptian context and background provide much help in understanding the historical roots of conflicts and finding out the most effective tool in creating and regenerating conflicts: rumors. ��, rumors spread rapidly from person to person and from one group to another, especially if they are attached to humor or funny jokes, as often happens in Egypt. Due to that dynamic of easy spreading, rumors might be seen as the most effective and divisive tool affecting social relationships. They have been used by regimes, the media and religious leaders in creating conflict and contributing to social division.